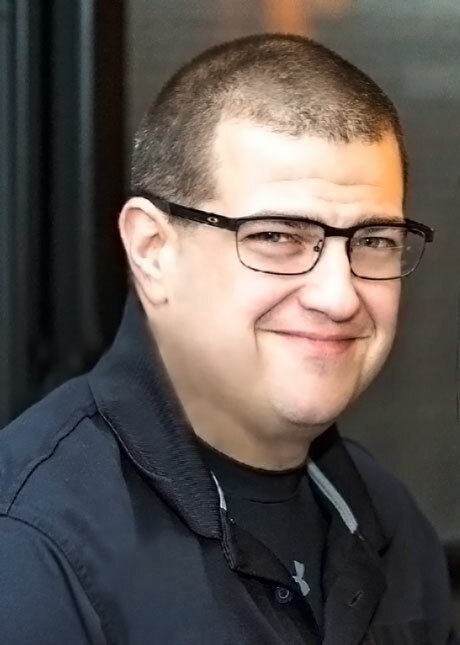 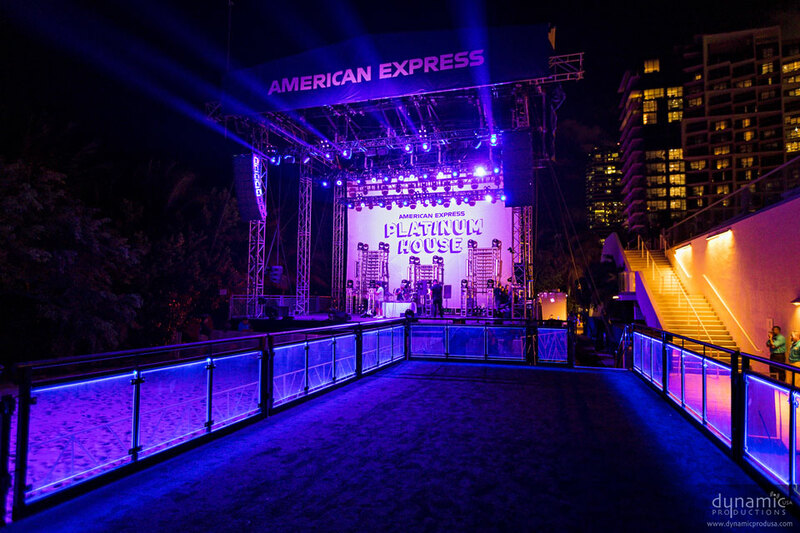 For the last 17 years, New York-based Dynamic Productions (“Dynamic”) has provided complete event production services for a growing roster of clients, including notable brands such as Google, Audi, Perrier, and Intuit. 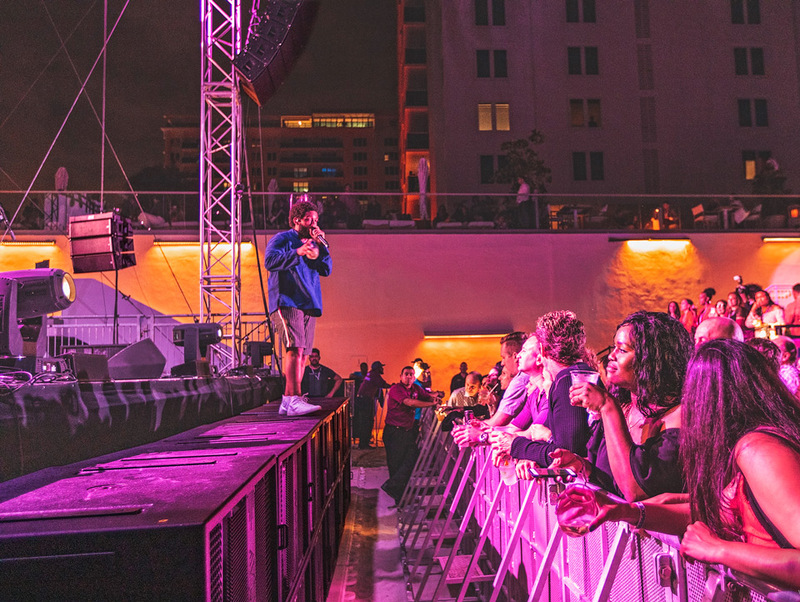 Citing growing market demand for the brand, Dynamic recently joined the VUE family with the purchase of a suite of Acoustic Linearity Line Array systems. 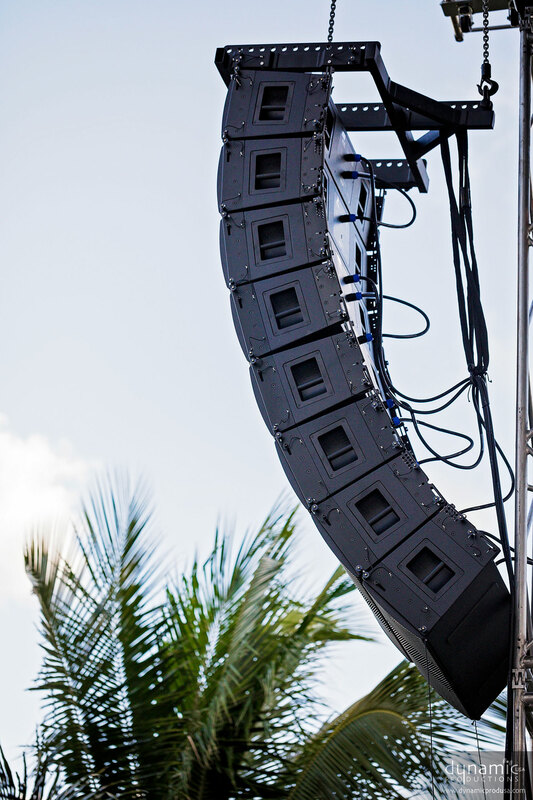 Among the new additions are al-12, al-8, and al-4 Acoustic Linearity line array systems, hs-221 Infrasonic ACM subwoofers, as well as VUEDrive Systems Engines and h-Class high definition systems. 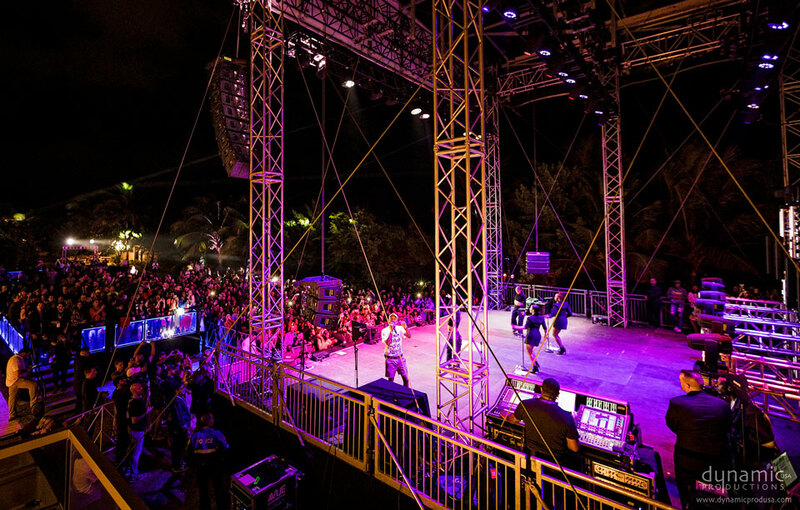 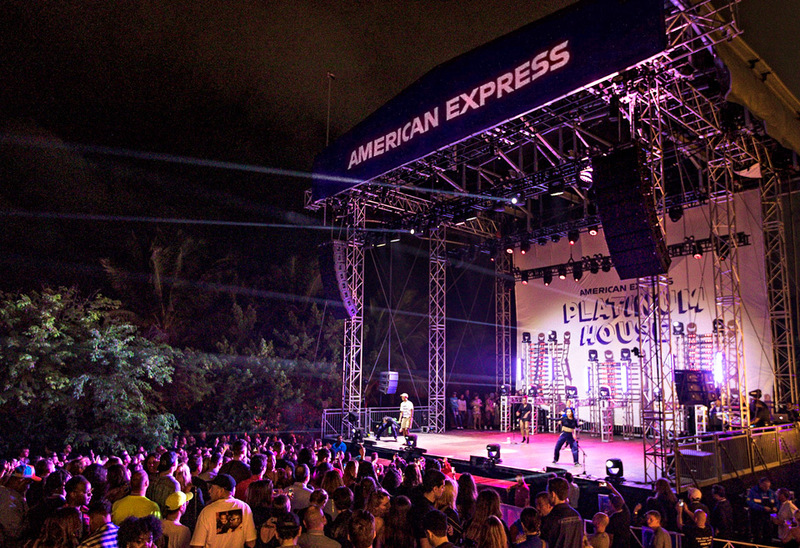 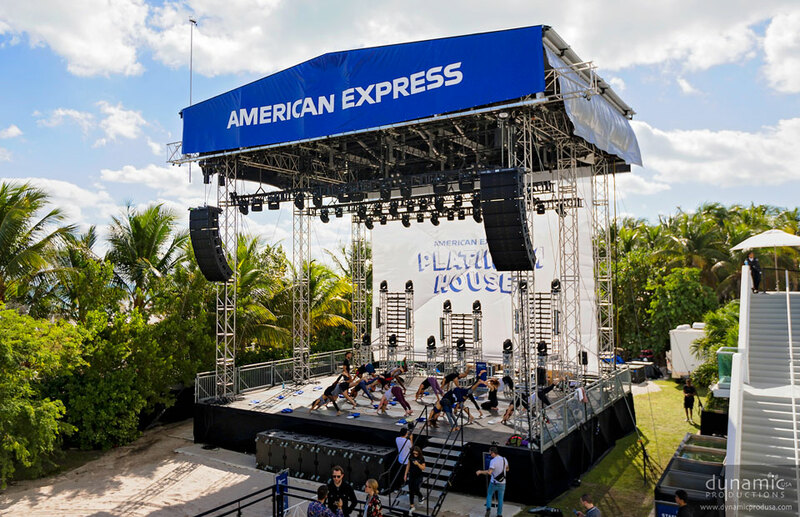 For their first outing since taking delivery of the VUE systems in November, Dynamic Productions recently deployed al-Class line arrays for Pharrell Williams at Art Basel in Miami, followed by a Bret Michaels show at Resorts World Catskills in Monticello New York. 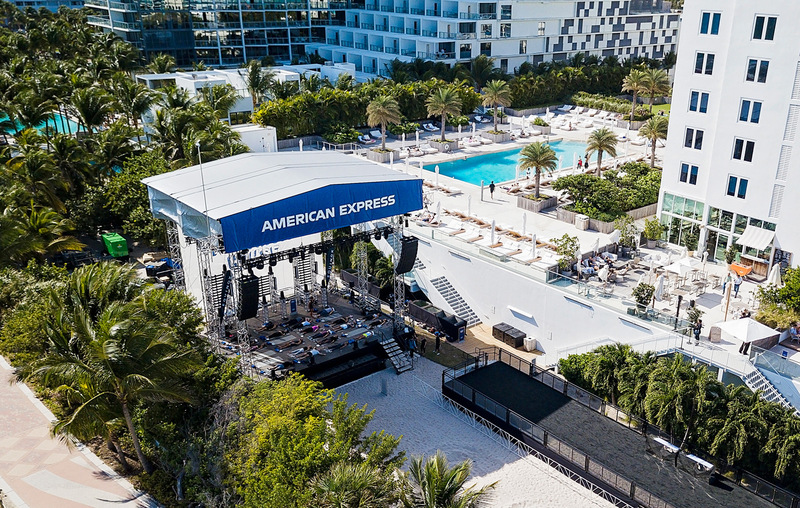 Next on the schedule for their new VUE systems is the Super Bowl 2019 Fan Fest in Atlanta, followed by Model Volleyball in South Beach, and the 2019 Harlem Wine and Food Festival. 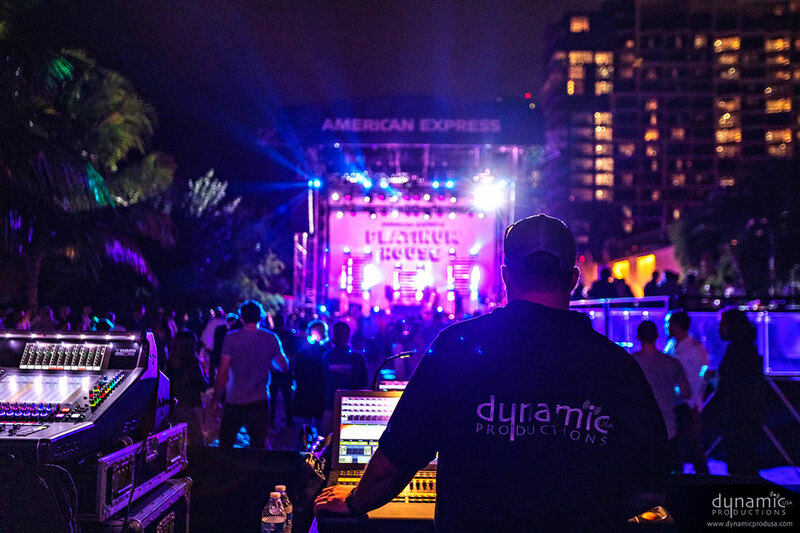 To learn more about Dynamic Productions and their broad suite of production services, or to find out where you can hear the VUE al-Class line arrays in action, visit: www.dynamicprodusa.com.